Bullying. It’s common to hear of it from school age kids. It doesn’t stop there. What happens when you grow up, enter the professional world, and are then subjected to bullying? And what happens if the bully is your boss? It happens more often than you may think. Some people never grow out of the urge to exert power over others. In general a bully uses the power of size or position to manipulate others. They are not natural leaders. They do not command or earn respect. They manipulate and intimidate. If you are the subject of a Boardroom Bully, it may feel like there is no way out. That is what they want you to feel. Want us to read it to you? Do your job. Do it well. 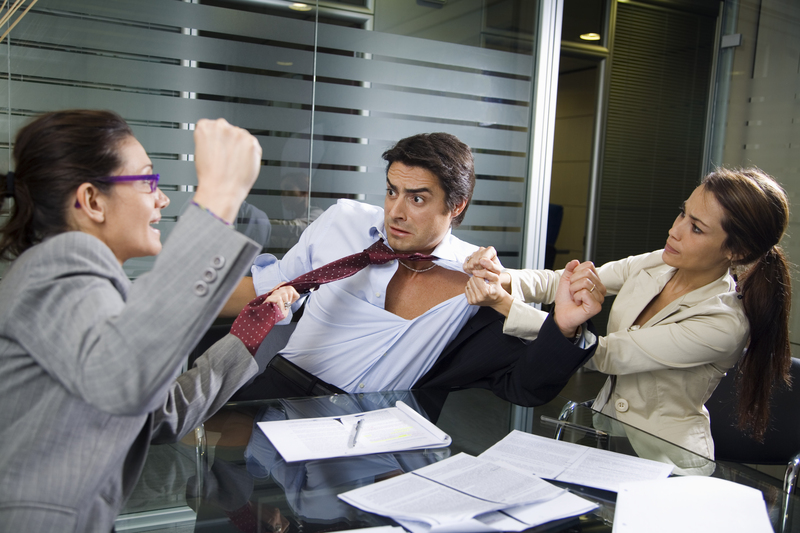 Don’t give the Boardroom Bully a reason to single you out or find fault with your work. Take away any reason they may have to try to justify their own bully actions. Request a meeting to discuss your perceptions. Discuss specific instances where you felt bullied, why, and how they made you feel. In some cases the person may not be aware that you are feeling bullied, and may modify their behavior. Follow the same advice we give to school age children; tell another manager, counselor or your HR advocate. When reporting an issue such as this try to remain calm and unemotional. Stick to the facts. Do not discuss with your peers, or fellow employees. Although they may be aware of the situation (they usually are), there is nothing they can do. Depending on how the employees are valued within your organization, an outside mediator can be brought in to determine the underlying cause. A good mediator will develop an action plan to help future communication between you and your tormentor. Keep a journal regarding what is going on. Record times, dates, witnesses and specific instances. Stick to the facts. If the situation escalates to where you can no longer work there, this will be crucial information for future actions. Make sure you also annotate the actions you have taken to stop the bullying (the above items). Depending on the laws where you work, you may want to record your conversations and meetings. If things do not improve, request to change who you report to. Your journal will be key to this request. Keep in mind the company wants you performing, and at your most productive. 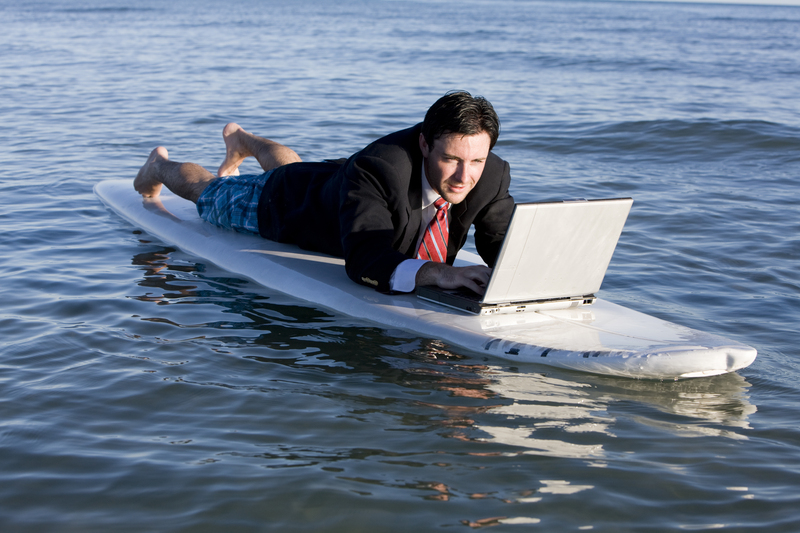 Be sure you relate how a change in environment will help your productivity. Request a position or department transfer. If the company is big enough, you may be able to move into a different position, or a different department. Keep your eyes and ears open for opportunities. Communicate with the appropriate personnel your interest in moving. It’s easy to start feeling depressed when you are being bullied. This is part of the bully’s power. They undermine your self-esteem, attack your self-worth. They project their own insecurities on you to the point you question your own abilities. Try to remember – this is their stuff. It’s hard to see when you are mired in the situation. I have been there too. Months after removing myself from the situation, I still look back and wonder at the power I allowed my bully to exert over me. If the situation does not improve and you have exhausted all other options. If the situation becomes so untenable that it starts to affect your health, and your home – LEAVE. Nothing, no-one, and no job is worth that level of stress. Find another position before you are forced to leave this one. The happiest day of your job will be the day you exit after resigning. Do not burn your bridges. As tempting as it may be to blame, to attack or “say your piece”, don’t. The organization who lets a Boardroom Bully operate in their midst, doesn’t care about your opinion. The bully is a part of their culture. Leave with your head held high. Go to where you will be appreciated and valued. I have been the target of a Boardroom Bully, on more than one occasion. In both situations, as is usually the case, I was one in a long string of people who had been subjected to the abuse. It was known. It was tolerated. It was accepted. It was expected. It was part of their toxic culture. I went through all the steps above. I let it affect my health and my personal relationships. In one case, my Boardroom Bully was transferred out of the department. My value to the organization was such that they could not lose me. In the second case, the bully was also an owner of the company. When I left, I knew I had made positive changes within the organization, and left it a better place for being there. I was able to leave with my head held high, and my integrity intact. I asked myself how I had allowed it to happen. When you are in the situation, it is hard to see your way out. I now realize that in both cases, it was not my fault. It is probably not yours either. Know that there is a way out. Do not let your Boardroom Bully take away who you are. Believe in yourself. You are good at what you do. Take back your power, and act. There is a whole wide world of opportunity out here. Don’t be afraid to explore it.